Royal Crown Cola was originally made by the Nehi Company. 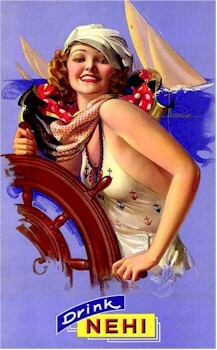 RC started in 1905, so it has been around a long time. 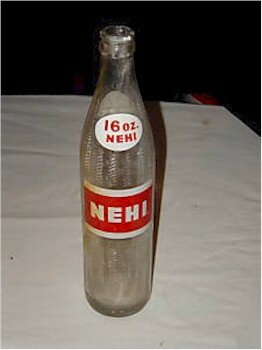 Nehi WAS a staple. All i remember, though, is Grape Nehi. We used to gather up bottles to redeem at 2 cents each so that we could buy more!. I drank many bottles of it when I was growing up in Wellston.I've been around since 1947. Don't remember Nehi at all. The first I ever heard of it was on the TV series MASH cause Radar used to drink it.